California [USA], February 14 (ANI): If you are using Facebook’s search tool, try not to be creeped out by the suggestions the social networking service will show you. Thanks to a bug, Facebook is showing inappropriate search suggestions. 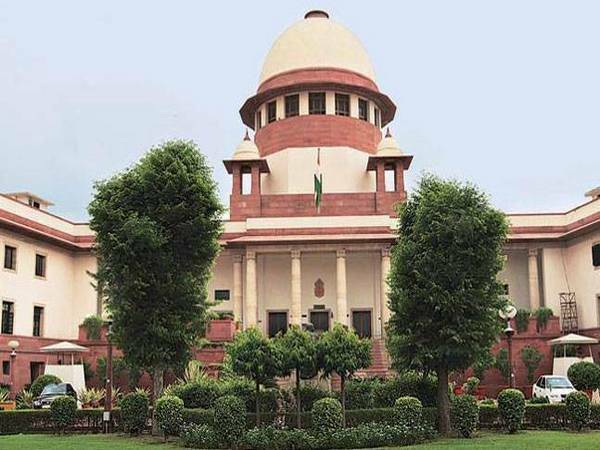 New Delhi [India], Dec 19 (ANI): The Supreme Court sought the stand of the central government on a plea seeking to tackle situations arising out of man-animal conflicts in and around reserves and forests. New Delhi [India], June 13 (ANI): The Central Board of Direct Taxes (CBDT) has proposed amendments in two forms and one rule under to Income Tax Rules, 1962 (I.T.Rules). New Delhi (India), May 28 (ANI): The Income Tax Department's Task Force has extended the date for sending suggestions or feedback on existing Income-Tax Act, 1961 and drafting a new direct tax law till June 15. New Delhi [India], Mar. 25 (ANI): The internet is breaking with suggestions on how to handle a meeting when you have nothing to say. New Delhi [India] March 21 (ANI): The Central Board of Direct Taxes (CBDT) has invited suggestions from general public for new Direct Tax Law. California [USA], Mar. 3 (ANI): Amid increasing trolls and abuse on social media, popular micro-blogging site Twitter issued a proposal seeking suggestions from its users on improving the health of content posted online.